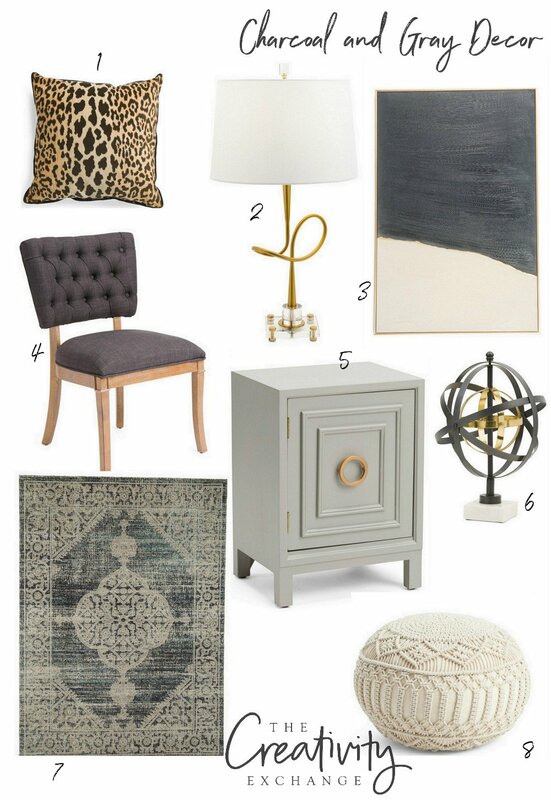 Today for Moody Monday I wanted to do something different and share some fabulous knock-off home decor pieces that cost a lot less than the high end items. 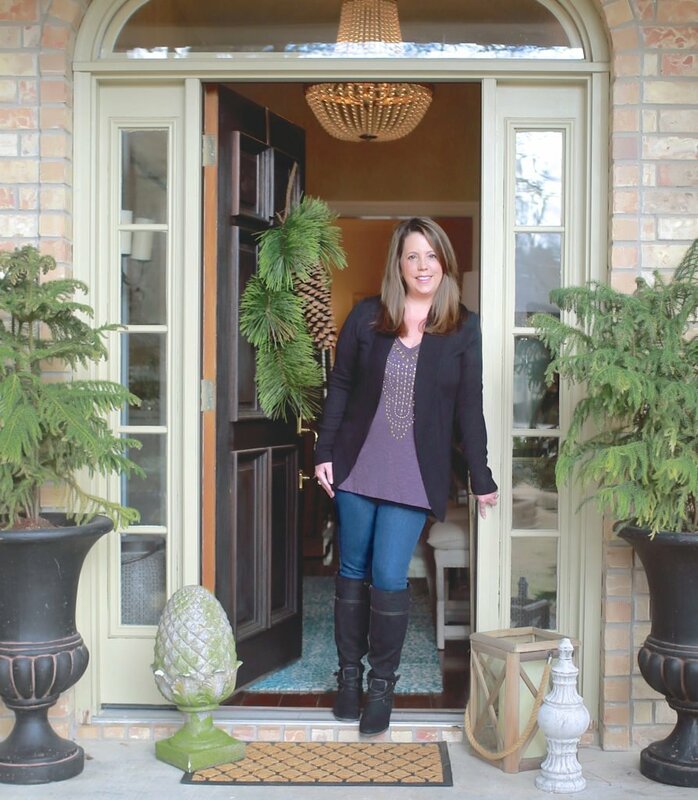 Better yet, I have pulled together theses great pieces together into mood/design boards with color combinations and layering mixes to show you some beautiful ways that you can incorporate these pieces into your home. 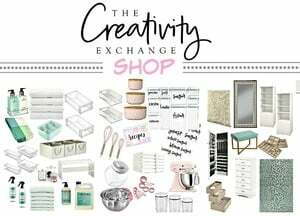 Of course, Homegoods, Marshalls and TJ Maxx are such awesome stores for finding beautiful knock-off home decor for a lot less the stores are a hit or miss. However, did you know that you can now shop TJ Maxx online?!! Yep! Actually, it’s not really a new thing because over the last couple of years, TJ Maxx has stocked a very limited amount of shoppable items online but in the last few weeks, TJ’s has suddenly added hundreds of items and so much of it is the great stuff that we love to find in the store. Yay!! 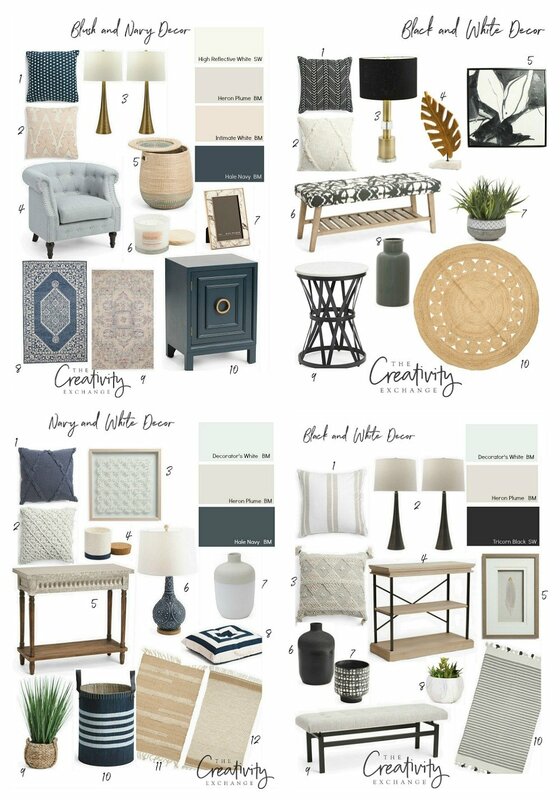 I pulled together my favorite pieces that are knock-offs of much higher end decor into design boards below and you can find the link to the product sources directly below the image (affiliate links). A word of warning, if you see something today that you want, I have noticed the last week that items do sell out quickly online. So don’t wait to order and you can always return if it doesn’t work out. Let’s jump into the boards! 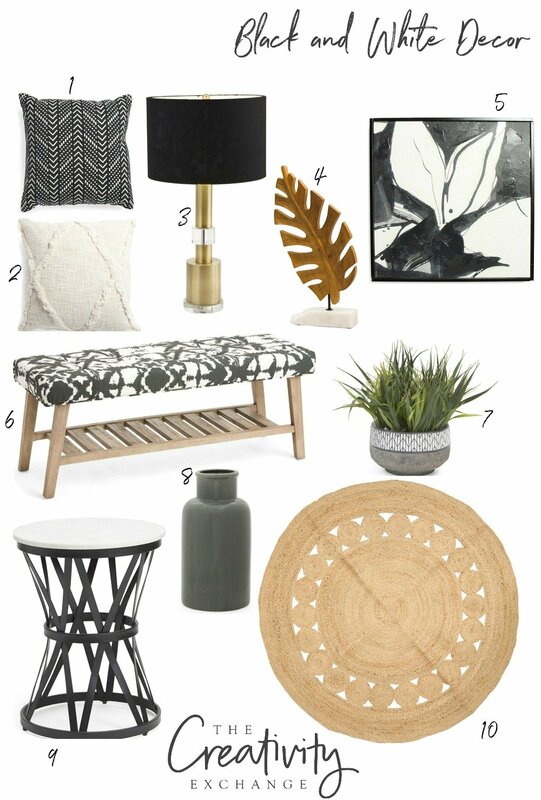 There are so many beautiful high end looking pieces right now for layering black, white and natural textures online at TJ’s that I did two design boards. Many of these pieces you will see on the design boards are very similar to pieces three or four times the price at high-end stores like Horchow, Serena and Lily and William Sonoma Home. I also love charcoal mixed with creams and grays. Such a pretty combination! I’m also still loving leopard print! Are you? 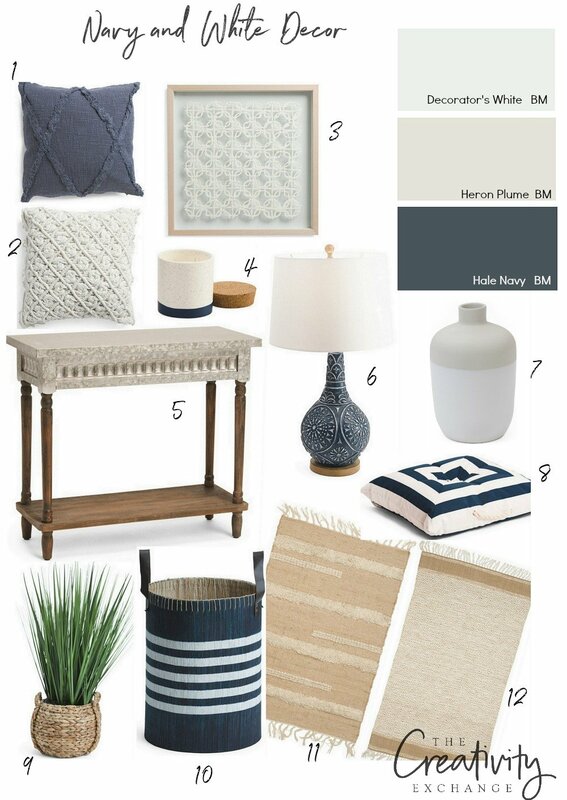 Indigo, navy and chambray mixed with white and natural fibers are really trending right now in home decor and if you’re layering these color in your home, you will find a ton of knock-off decor, pillows and accessories online in these colors at TJ’s. Soft shades of blush mixed with navy and blues are another beautiful combination to put on your radar if it’s not already. I was really inspired by all the soft blush that I saw online on TJ’s that I did two design boards to show you some pretty color combinations and ways to layer blush. 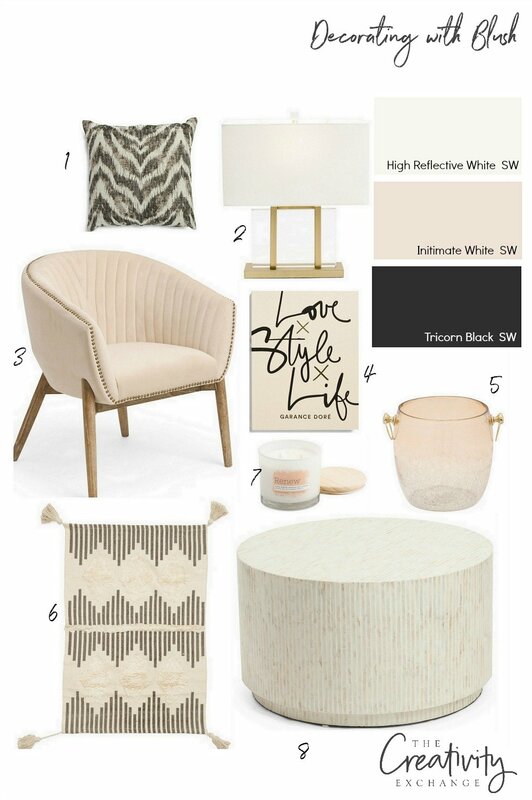 So many beautiful possibilities and I am really hoping that TJ Maxx continues to keeps adding items because they really have some great decor pieces that are so affordable and look like the high end decor. I hope you’ve seen something today that has inspired you for your own home. I would love to know what combination or piece you’re loving here. 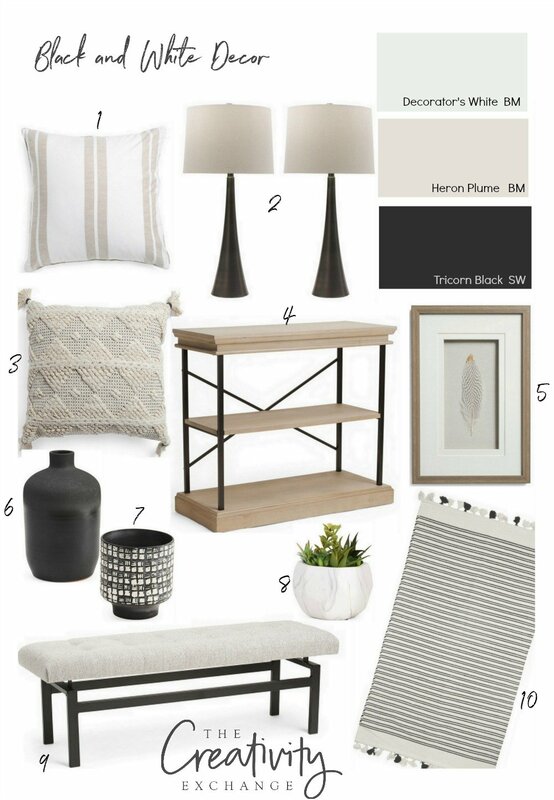 I’m really into black and white right now for my own home. Adding pops of matte black just instantly updates a space even if it’s just a black vase or a side table with black on the legs. Thanks for stopping by today friends for Moody Monday and if you want to look through my past design/mood boards and sources, you can see them all here. Nice! I really enjoyed this post, and hope you continue to do more like it, showing grouped items in suites. One request: show the links were the actual image or listed immediately below each item. 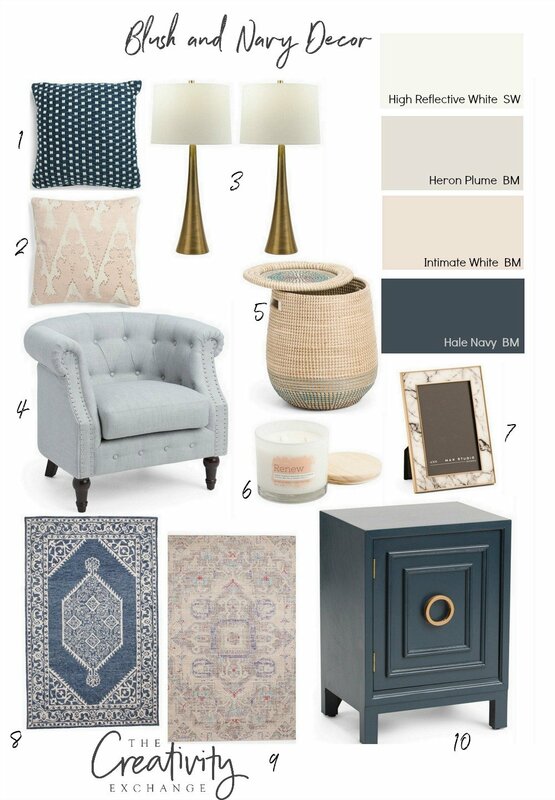 I’m loving the navy accents particularly lamp #6 in your mood board. I’m using ivory more than blush in my home right now. The navy with the ivory or everything on your white and navy board is right up my alley. Thank you for the beautiful mood boards. I too was impressed by the options at TJ’s as I clicked through. Who knew!